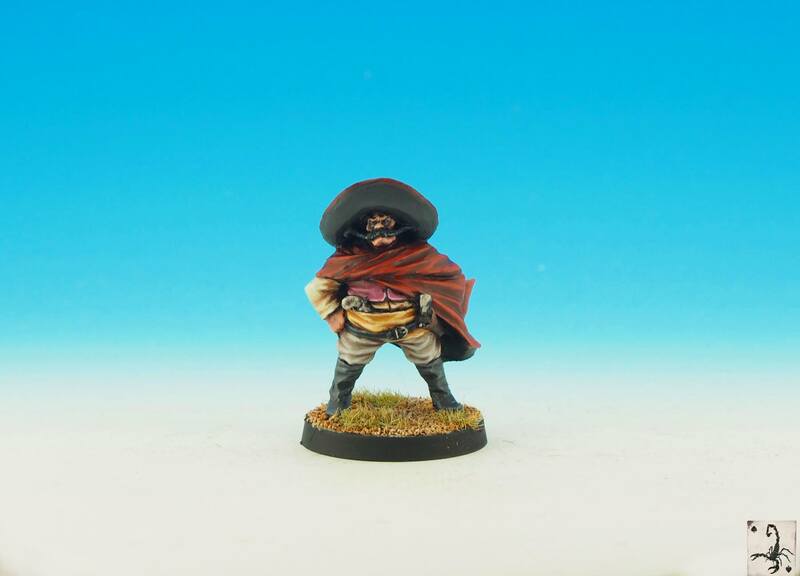 Black Scorpion Miniatures präsentieren ihre Neuheiten im Oktober. 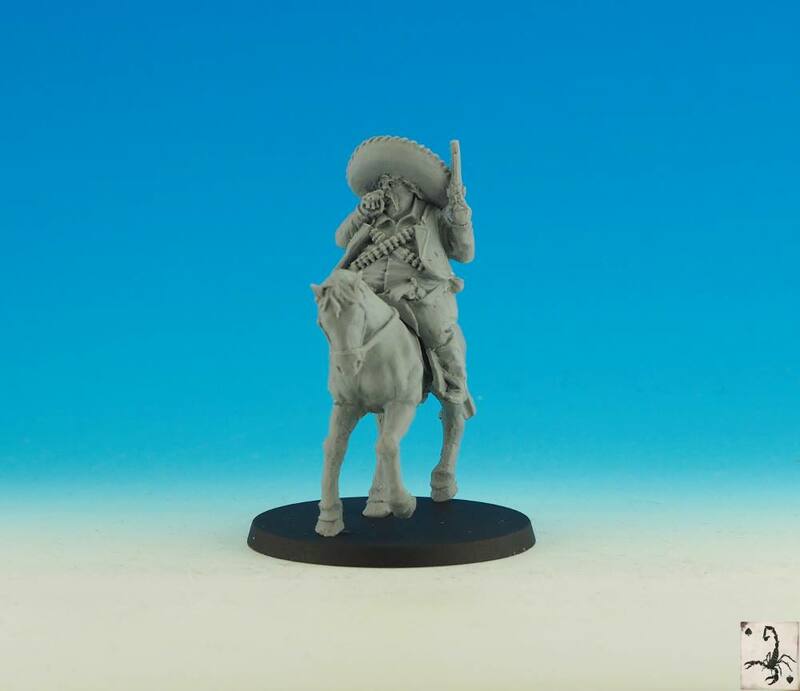 October New Releases! 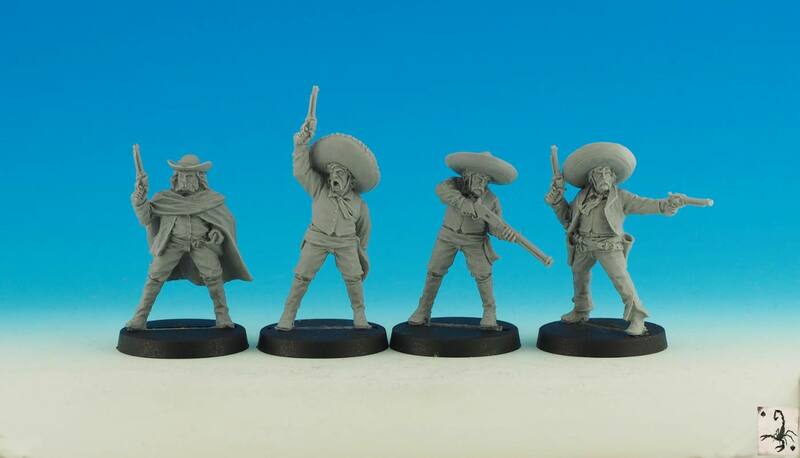 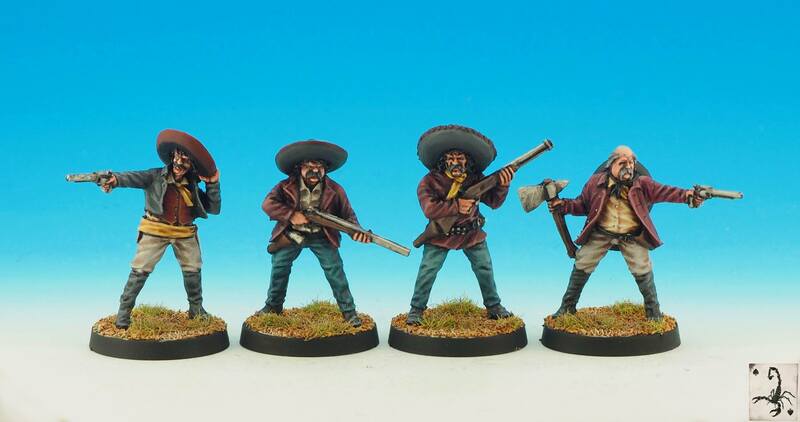 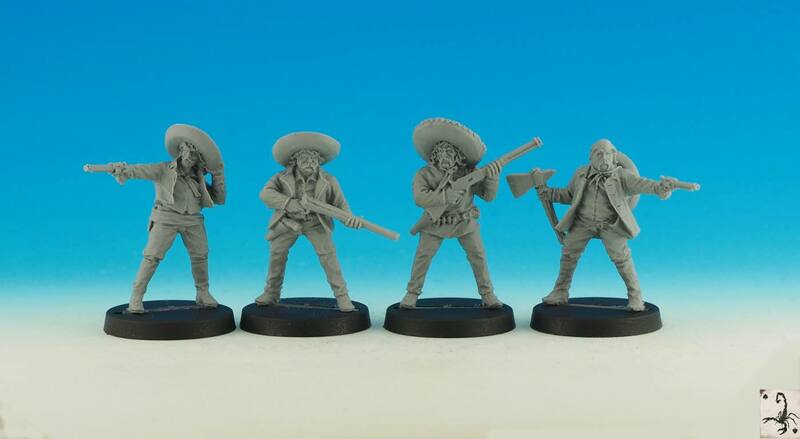 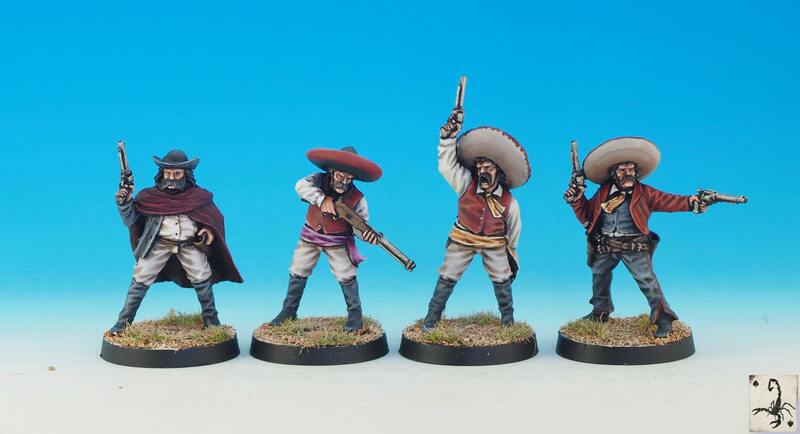 We’ve just added the Mexican faction to the store for our Tombstone range. 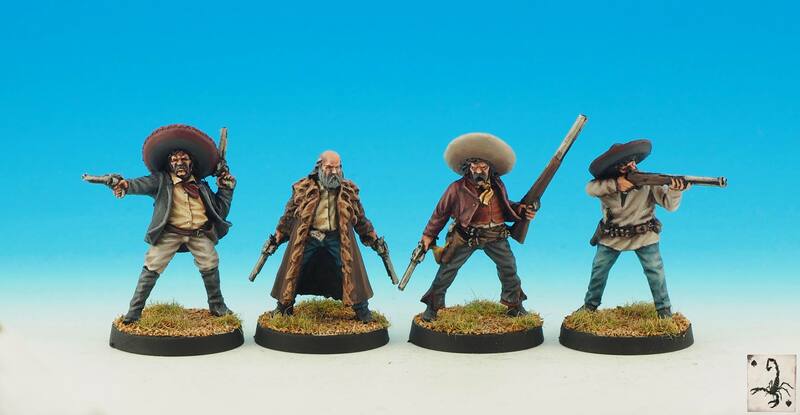 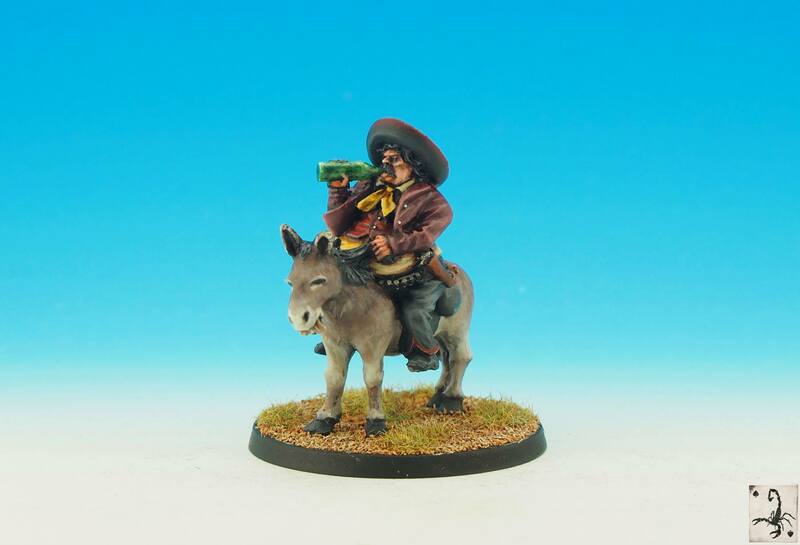 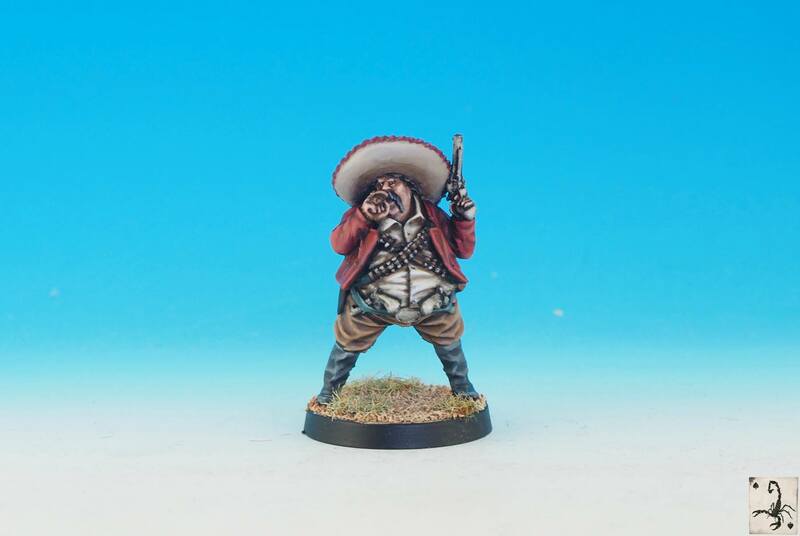 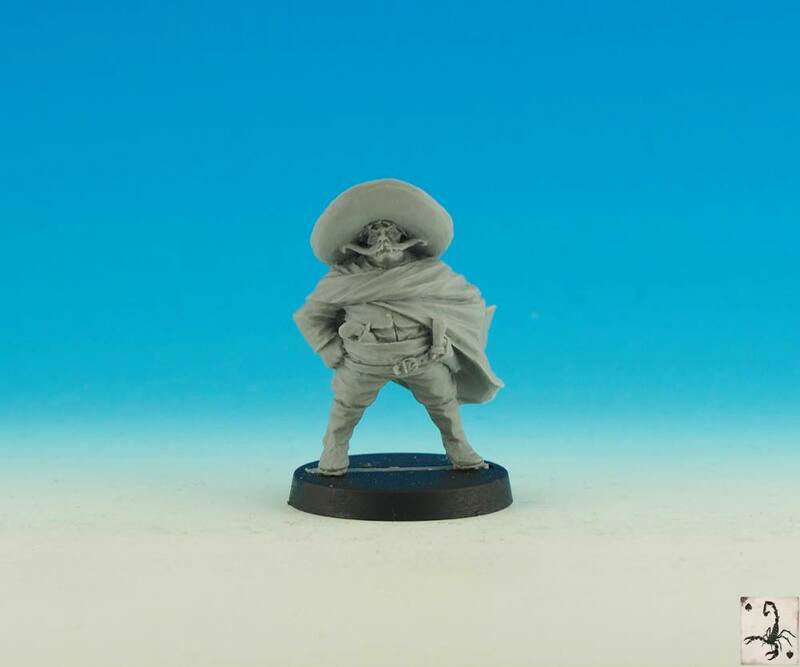 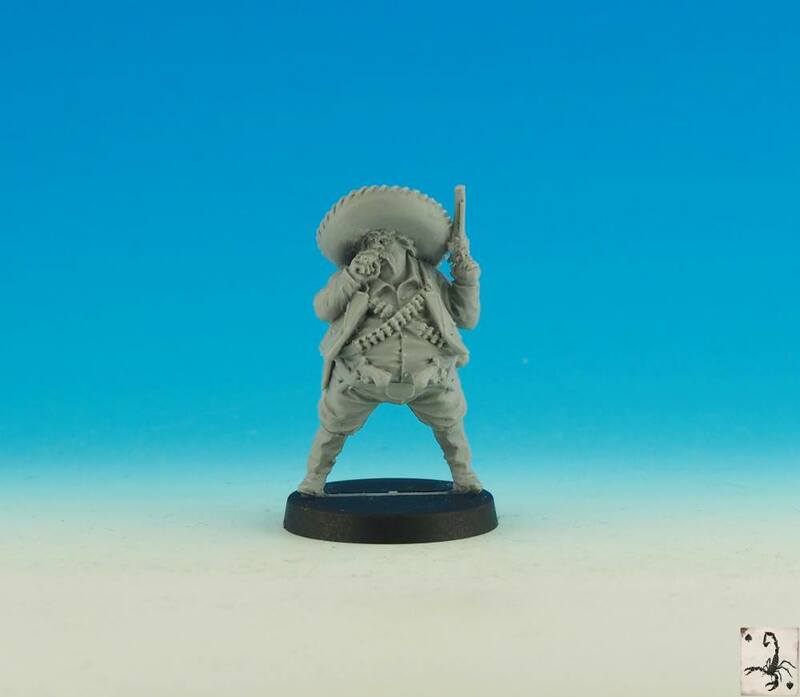 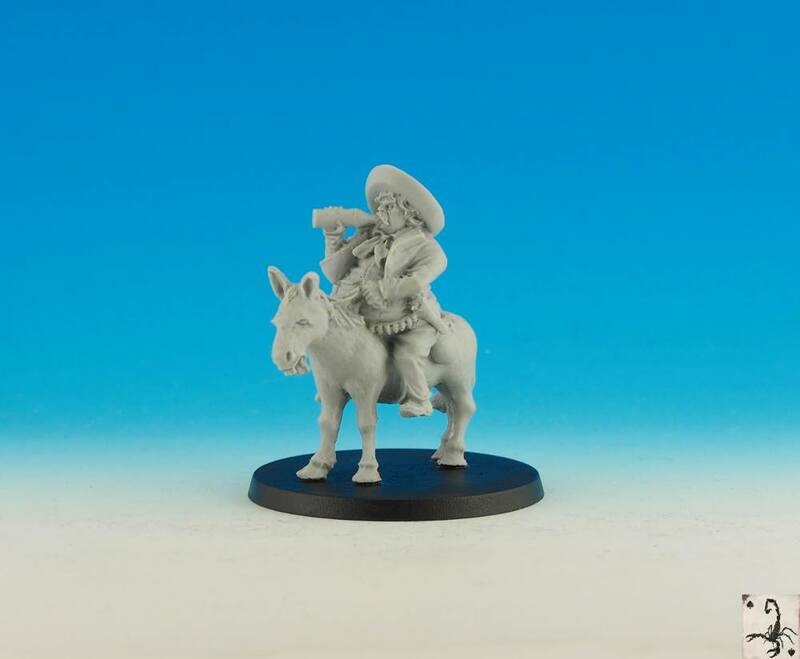 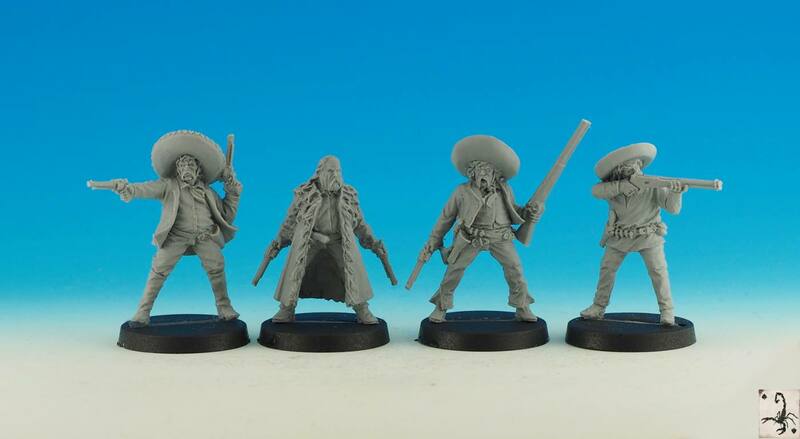 Each month we’re releasing a new faction, this just leaves Outlaws and Natives to go (which you can see on the workbench on our website) Pablo has also been released which is a Mexican special character.